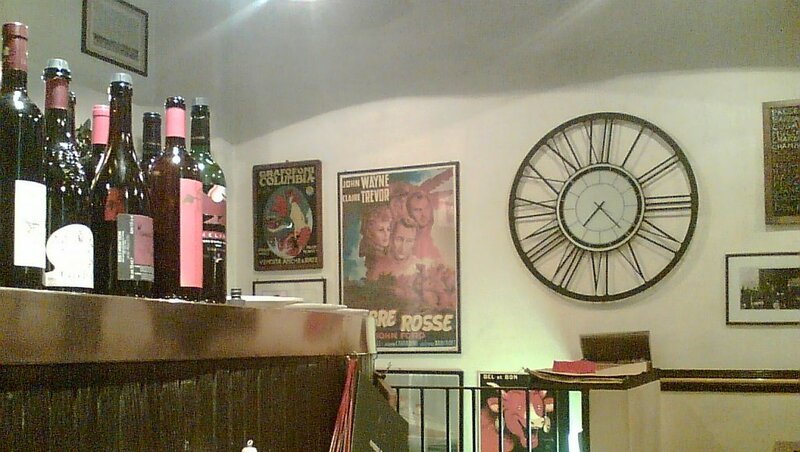 A small wine bar where you can have an aperitif - or a bottle to take away - or simply take a rest and have a quiet chat. Open till late, this wine bar offers a good selection of Italian wines and some good eating choices. Tables outdoors when the weather is warm. .:. Another branch can be found in the Sempione area (Via Giulio Cesare Procaccini 41). Yet another is out of town, in Saronno (Via Frua 12). Mr. Moscatelli, the kindly gentleman wearing jacket and tie, who used to graciously serve you a glass of his own sparkling wine, is no longer with us, but it's still easy to fall in love with this old bar. Small and friendly place open till 2am, halfway between the Canals and the Auditorium (if you're back from a concert, show the ticket and you'll get a discount). Dozens of Italian wines, offered in rotation, with choice of hot and cold dishes. Winemakers' dinners every two weeks, usually on Monday. .:. 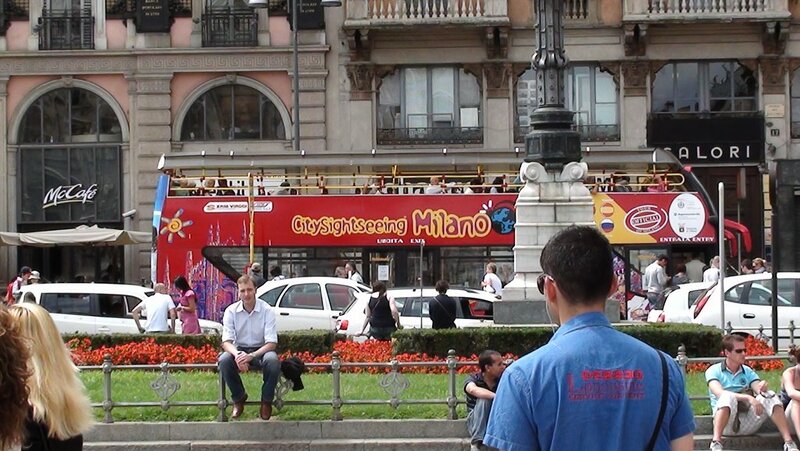 There's a convenient garage 'round the corner, at Via Giuseppe Meda 11.